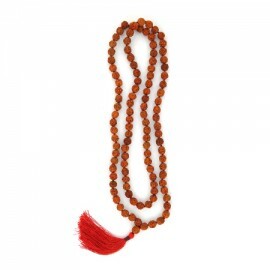 5 mukhi rudraksha rosary made of small beads of 4mm size. Rudraksha representing Lord Shiva's abi..
5 mukhi rudraksha rosary made of small beads of 5mm size. 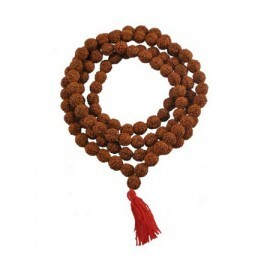 Rudraksha representing Lord Shiva's abi..
5 mukhi rudraksha rosary made of small beads of 7mm size. 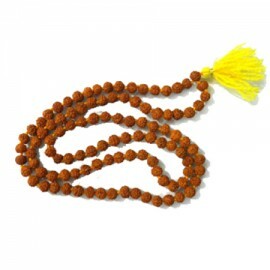 Rudraksha representing Lord Shiva's abi..
5 mukhi rudraksha rosary made of small beads of 8mm size. 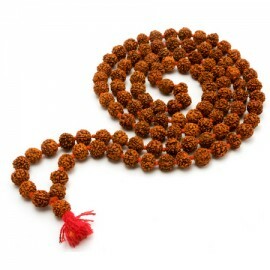 Rudraksha representing Lord Shiva's abi..
5 mukhi rudraksha rosary made of small beads of 9mm size. 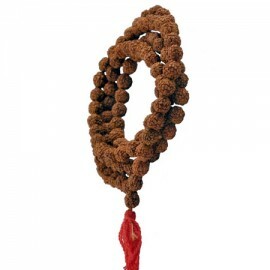 Rudraksha representing Lord Shiva's abi..